The Court of Appeals hears cases assigned by the Supreme Court. The Court of Appeals is an error correction court. It hears and decides appeals on issues in which the law is already settled, but the facts are in dispute. The Supreme Court may review Court of Appeals decisions. If the Supreme Court declines review, the decision of the Court of Appeals stands. The Mississippi Legislature created the Court of Appeals to speed appeals and relieve a backlog of cases before the Supreme Court. The Court of Appeals began hearing cases in 1995. 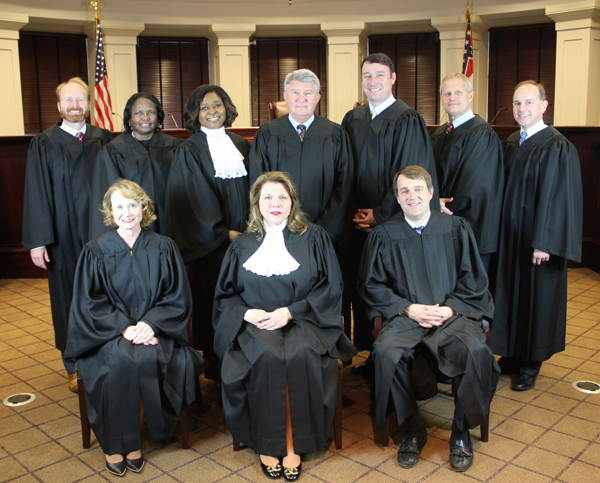 Ten Court of Appeals judges are elected from five districts. Non-partisan elections are staggered so that not all positions are up for election at one time. Court of Appeals judges serve eight-year terms. Court of Appeals judges hear cases from all over the state.